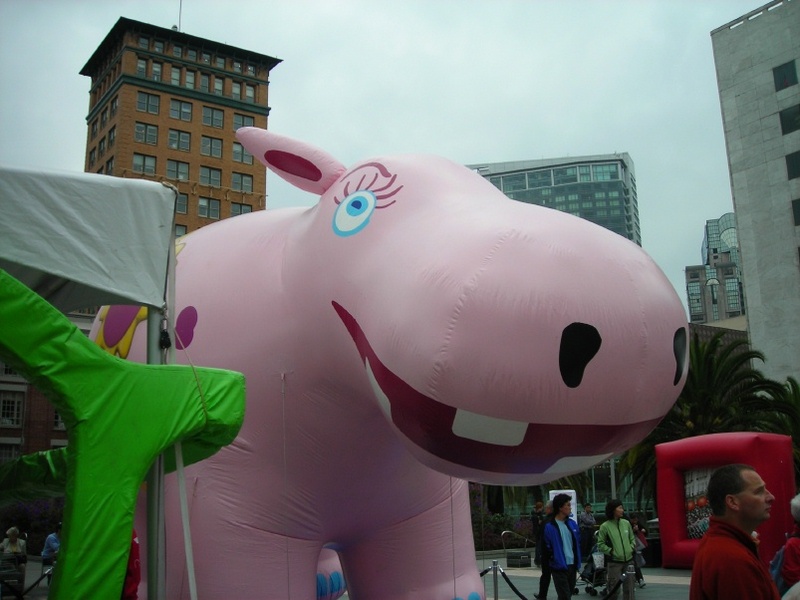 Watching the Macys Thanksgiving Day Parade the other day has inspired me to dig out a photo I took on 14-October-2006 when a travelling exhibit about the parade visited Union Square for the (roughly) 80th anniversary of the parade. I liked the pink Hippo. 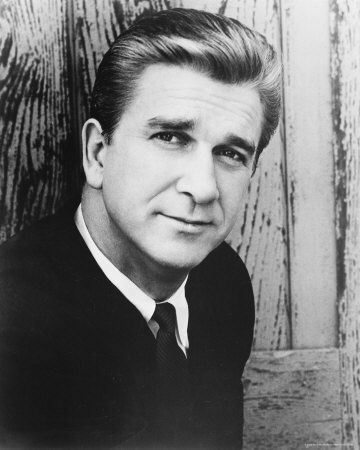 I was sad to learn that Leslie Nielsen had died. Even though F. Scott Fitzgerald said "There are no second acts in American lives," Leslie Nielsen managed to have a second act. 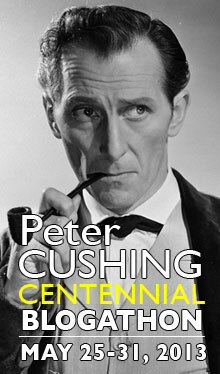 He started out playing good guys and bad guys in movies like Fantastic Planet and many, many television shows. In 1980, he played a doctor in Airplane! and his career moved towards comedy with lots of slapstick. Dracula, Dead and Loving It is a particular family favorite. Surely he brought happiness to lots of people. And don't call me Shirley. E-M-F (Everitt-Metzger-Flanders) was an American automobile manufacturer that ran into quality-control problems. Just as FIAT stood for "Fix It Again, Tony," E-M-F was said to stand for "Every Morning Fix It." Studebaker took over in 1910 and continued to sell E-M-F cars until 1912. 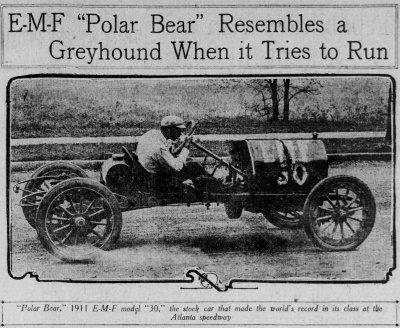 This story, from the 16-November-1910 San Francisco Call, talks about a stock E-M-F Model 30, named Polar Bear, that set a class record in Atlanta. Today the family came downtown with me when I went to work. They shopped, met me for lunch at Chevys, and then went to see Tangled. By the time they were done, I was able to leave. We encountered lots of traffic getting out of Fifth and Mission, but once we got on Sixth Street and the 280 Extension, the roads were clear. 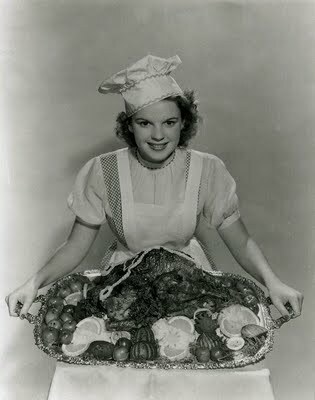 The photograph shows Judy Garland posing with a tasty turkey and fixings that she probably would not be allowed to eat. 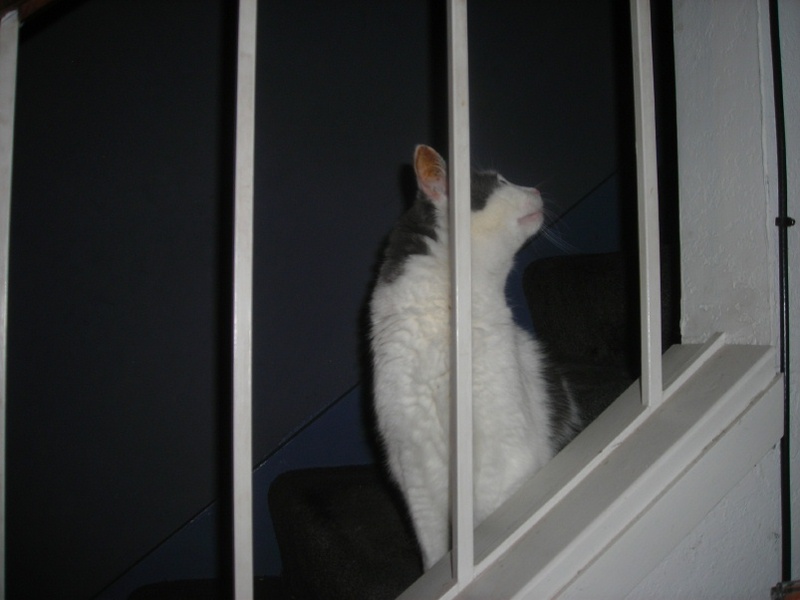 I took this photo on 18-November-2010. I was able to take a long lunch today and go to the San Francisco International Auto Show. I had not been for a while. The cars from the San Francisco Academy of Art University collection were wonderful: a Cord, two Duesenbergs, and a bunch of Auburns. Today is the 75th anniversary of Martin M-130 flying boat China Clipper taking off from Alameda, on its way to Manila. 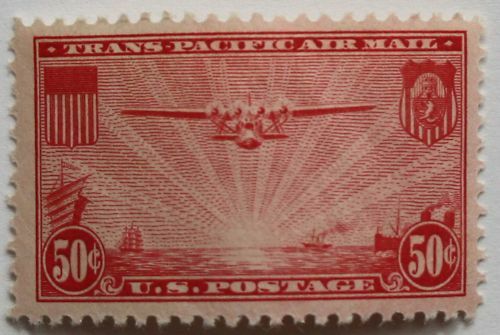 This was the beginning of scheduled trans-Pacific service. The first flight carried only mail. It went by stages to Honolulu, Midway, Wake and Guam. The pilot, Edwin C Musick, was forced to fly under the still-under-construction Bay Bridge. The three M-130s were replaced a few years later by Boeing B-314s. Tonight we went to the Taco Bell at the beach to eat dinner and watch the crab boats. 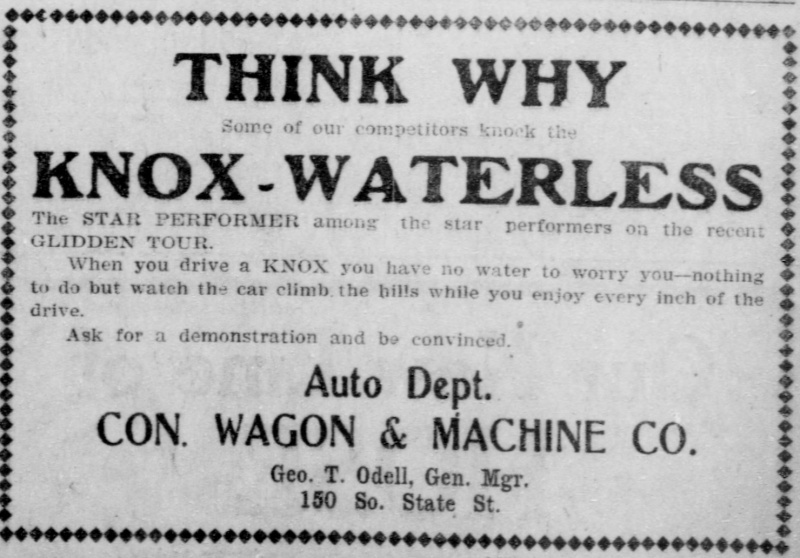 The Waterless (air-cooled) Knox automobile was manufactured in Springfield, Massachusetts. I like the name Waterless Knox. It reminds me of a Doctor Seuss character. 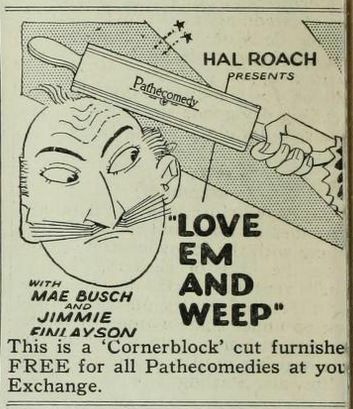 This ad is from the 25-March-1907 Salt Lake Herald. Yesterday we went to 5 o'clock mass for the Feast of Christ the King. It was raining when we got to Good Shepherd. After a while, we saw flashes of lightning and heard some loud thunderclaps. We had strong winds and hail during the night. There was supposed to be more of the same during the day today, but it was sunny and cold. We could see the lights of the crab boats in a line offshore. 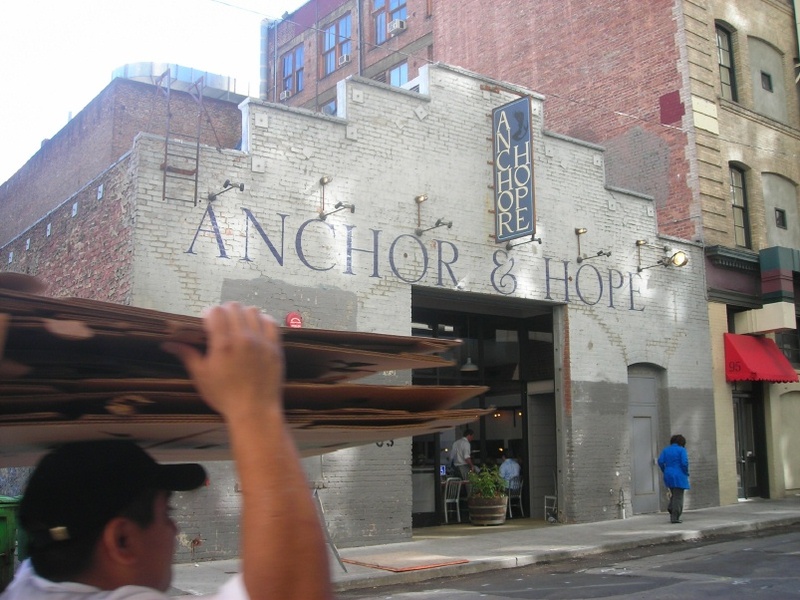 The Anchor and Hope restaurant on Minna Street occupies a building that was once the studio of sculptor Benny Bufano. I took the photo on 08-November-2010. Stanford is stomping on Cal in the Big Game. 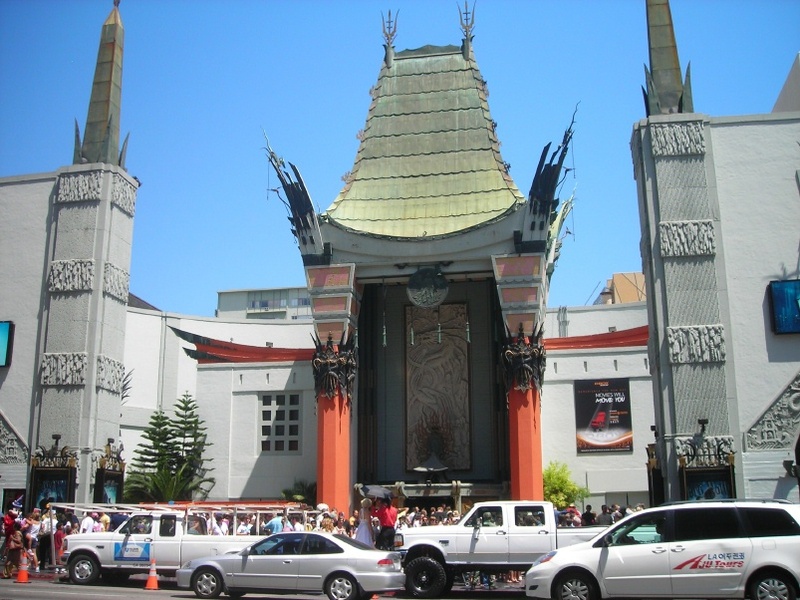 I'm sad to say this is the last entry in the series, at least until our next visit to Hollywood. I took this photo on 18-July-2009. It started to rain today. 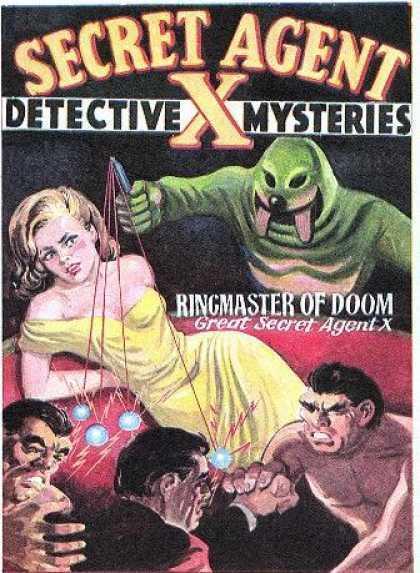 Secret Agent X was a man of a thousand faces who fought crime as a secret agent. His real identity was never revealed. It is rare to see a threatening walrus. Back on October 19, Ken Bastida of KPIX, Channel 5 interviewed me about ferryboats for his Good Question feature. It aired last night but I didn't hear about it till I got to work this morning. A coworker came by my desk while I was on a conference call and said "I saw you on TV last night." There are some nice vintage movies and some nice shots taken around the Eureka that day at the Hyde Street Pier. 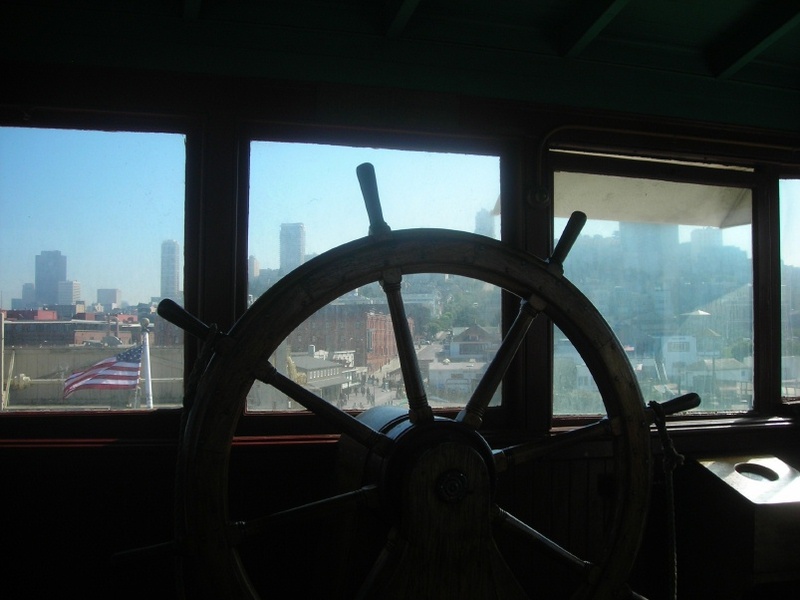 I took this photo in the pilothouse. 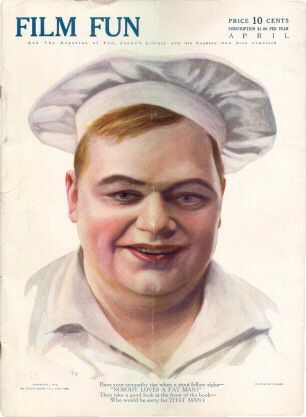 Roscoe Arbuckle, who did not like to be called "Fatty," was a skilled comedian who started his movie career with Selig and Universal before he came to Keystone in 1913. While there he made many movies with Mabel Normand. They were a good team. He also helped Charlie Chaplin learn the ropes of working in movies. Like many of Mack Sennett's stars, Arbuckle left to get a raise. 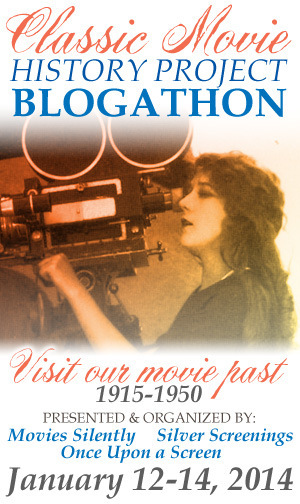 He made a series of short films that gave Buster Keaton his start in movies. 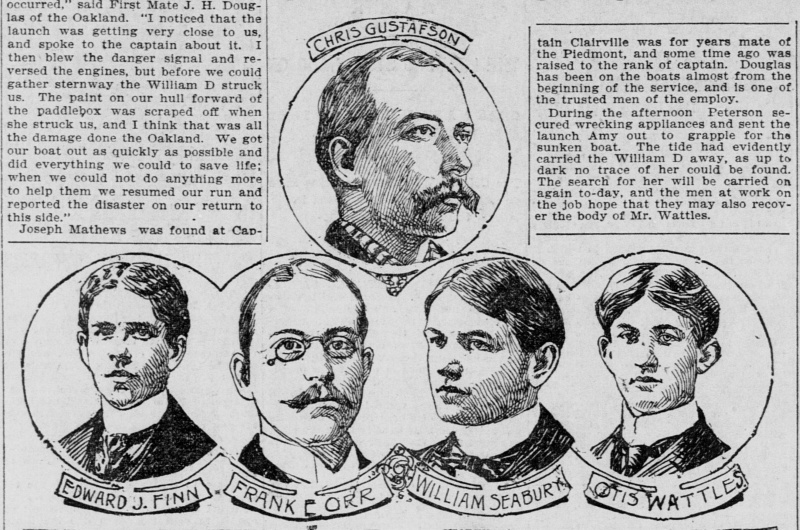 Arbuckle moved up to feature films before getting tarred in a scandal in San Francisco. Even though he was found not guilty, his career was ruined. He returned to directing and eventually made a series of short sound films before he died in 1933. Buster Posey was named National League Rookie of the Year. Good choice. Yesterday we gave blood, then went to Tanforan for lunch. The Christmas decorations were already up. After 5 o'clock mass, we went to the Good Shepherd School auction dinner/dance. It had a cowboy theme this year. The food was good and the people were nice. 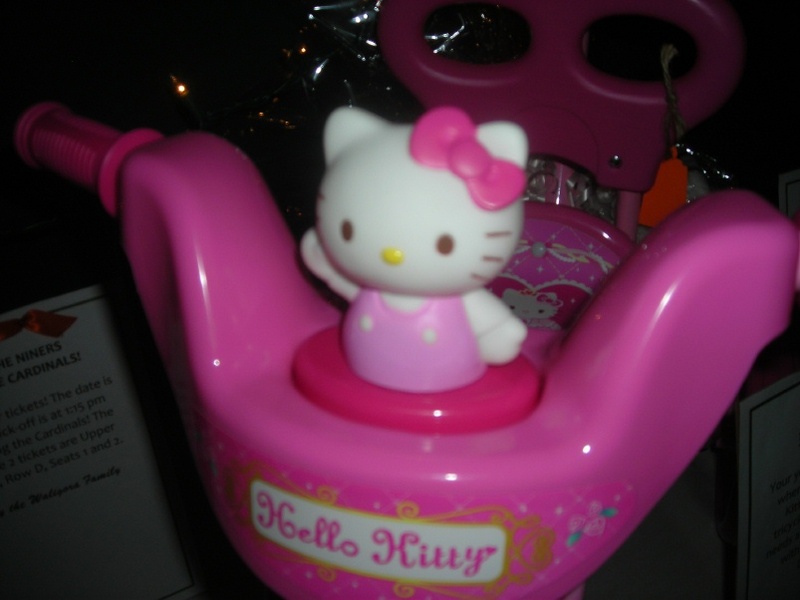 I liked the Hello Kitty tricycle. I kept going back to beep the horn. Today Kevin Brownlow will get a special Academy Award in recognition of his work as a film historian and preservationist. It's well deserved, but I don't understand why he's getting it in November, and not as part of the regular ceremony. I also don't see why Francis Ford Coppola is getting the Irving Thalberg award today, rather than at the big show. 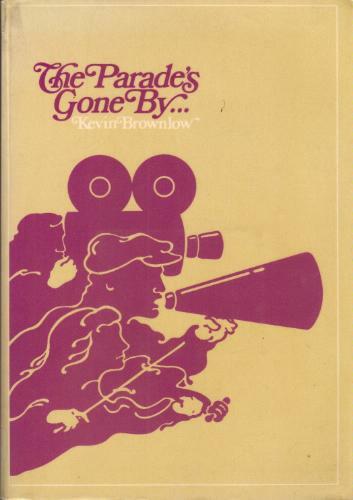 I found Brownlow's The Parade's Gone By at the Anza Branch library while I was in grammar school. I read it through, and took it out many more times until I had enough money to buy a paperback copy. Later, I read his books about Westerns and Gance's Napoleon. I learned a lot from his television productions like Hollywood, Chaplin, and Keaton. 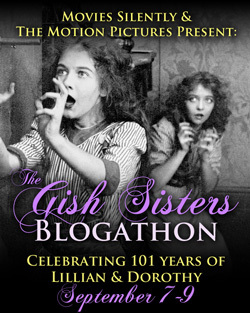 I blame Kevin Brownlow for my love of silent film. 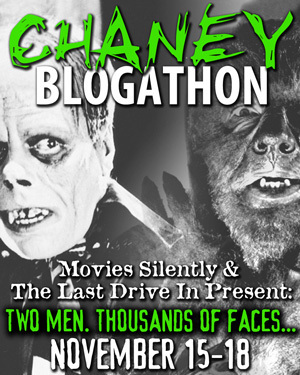 This is the 800th post in my blog. 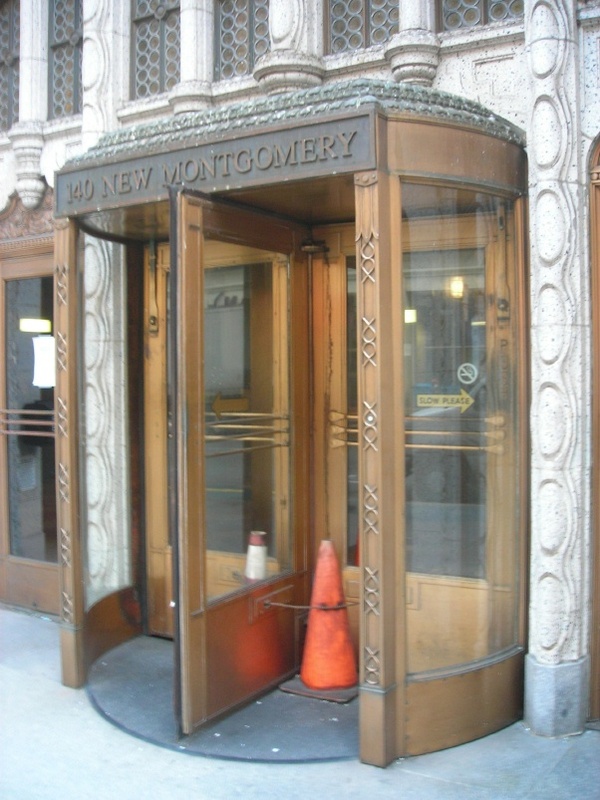 The revolving door of the Pacific Telephone Building at 140 New Montgomery. Timothy Pflueger and his partner James Miller designed the building, which opened in 1925. Sadly, it is empty at present. This is the 92nd anniversary of Armistice Day. There are three surviving veterans, two from the UK and one from the US. 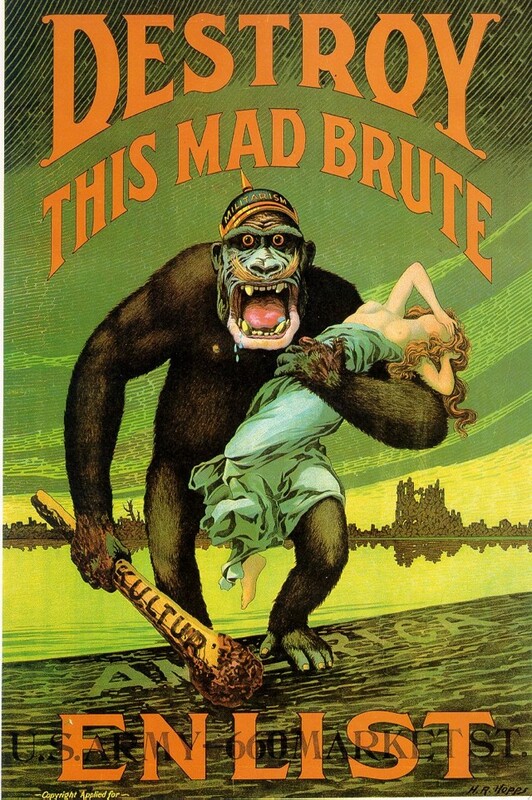 I remember that the San Francisco Chronicle printed this poster while I was in grammar school or high school. It made an impression on me. Be sure to click on the image to see it larger. My daughter and I both had the day off. It was a nice, sunny day so we drove to Half Moon Bay, had lunch, and went shopping at Hallmark and Bay Books. 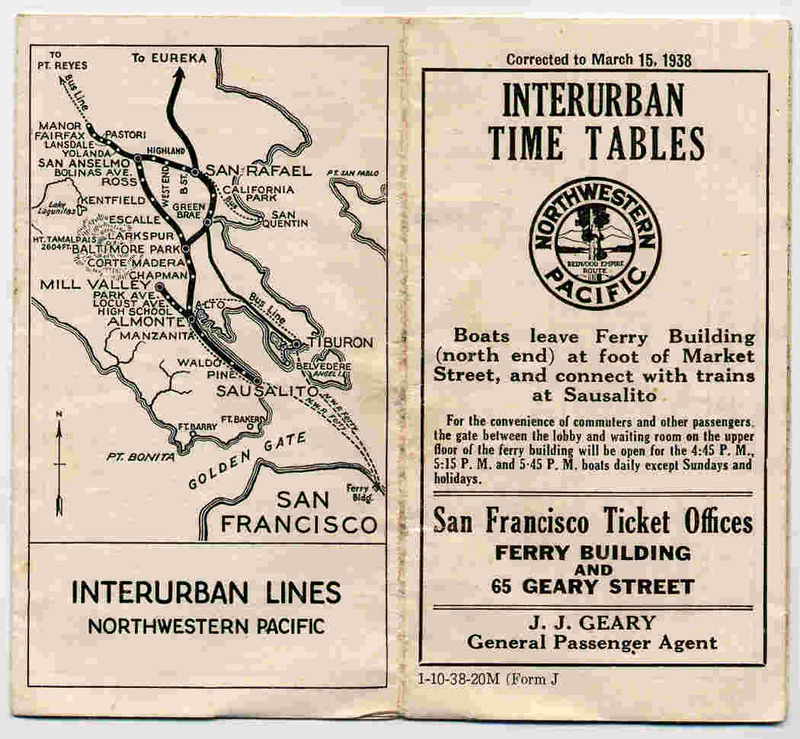 This 1938 timetable for the Northwestern Pacific's interurban ferry and electric train operations, includes its herald. The NWP is my favorite railroad. I took this photo of Minna Street this morning. 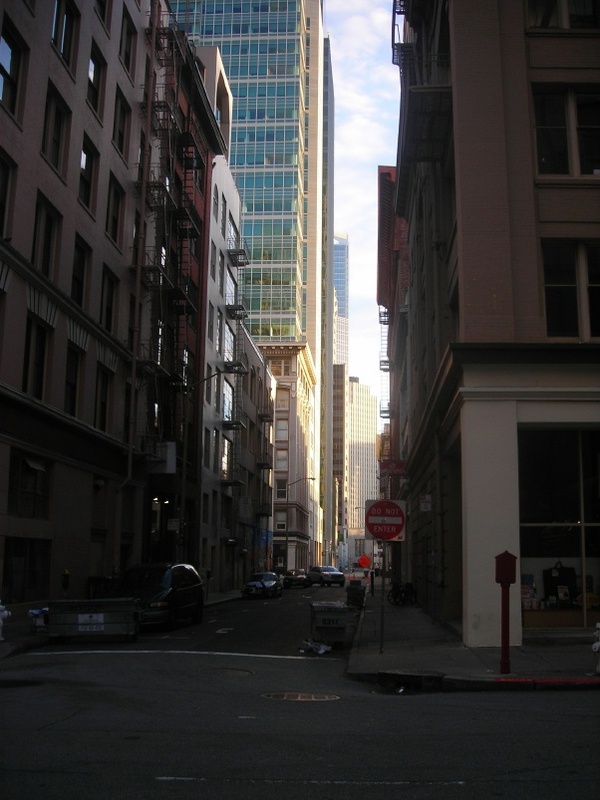 I was looking across New Montgomery towards Second Street. It was very cold this morning. Doctor Peter Henri Van Der Weyde was the organist of the First Dutch Reformed Church in Brooklyn for many years. 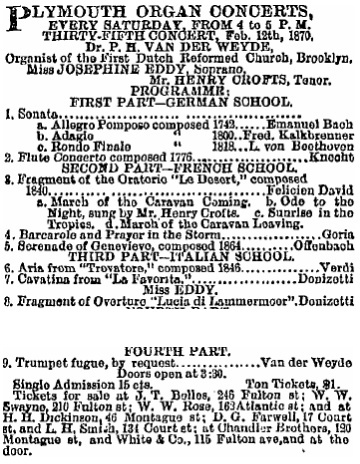 Here is an example of a 12-February-1870 program of secular music where he accompanied singers. 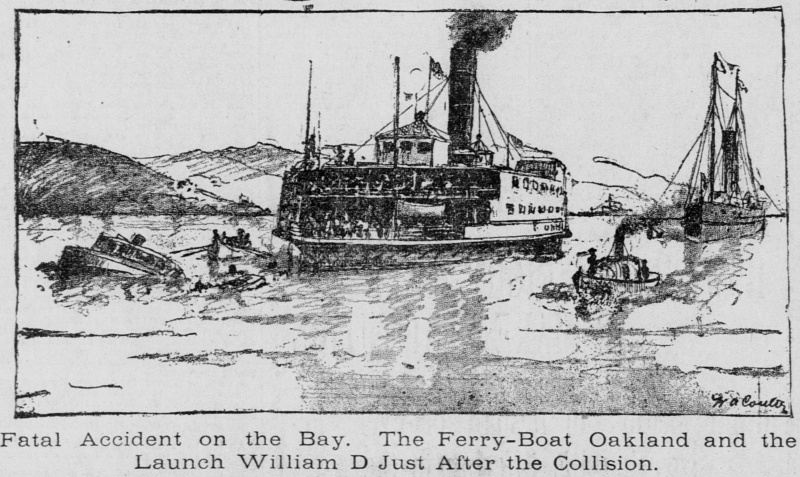 It is from the 11-February-1870 Brooklyn Eagle. 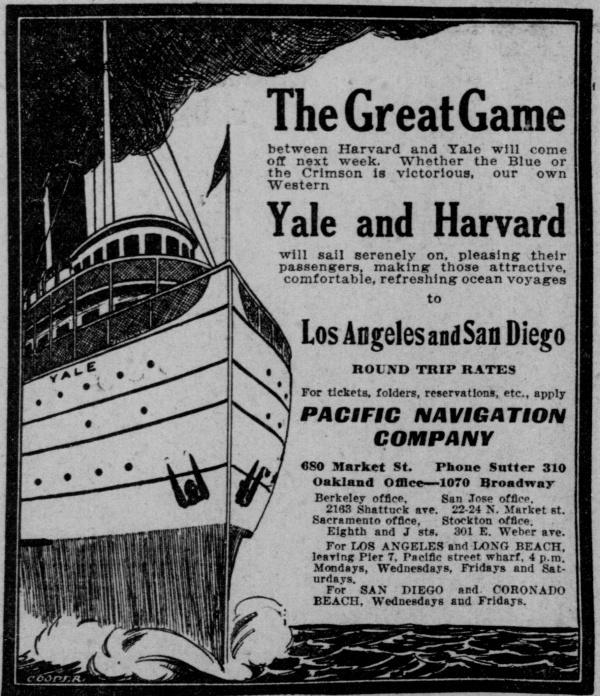 This advertisement, from the 23-November-1911 San Francisco Call, refers to the upcoming Harvard-Yale football game. 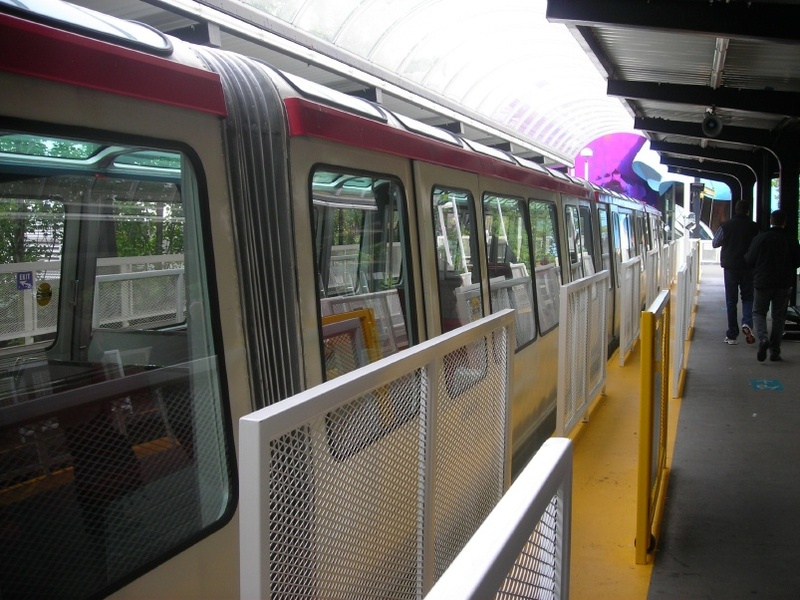 The Seattle Center Monorail Station is the gateway to the Space Needle. The Alweg monorail was built to carry people to the 1962 Century 21 Exposition. I took the photo during our July, 2010 visit to Seattle. 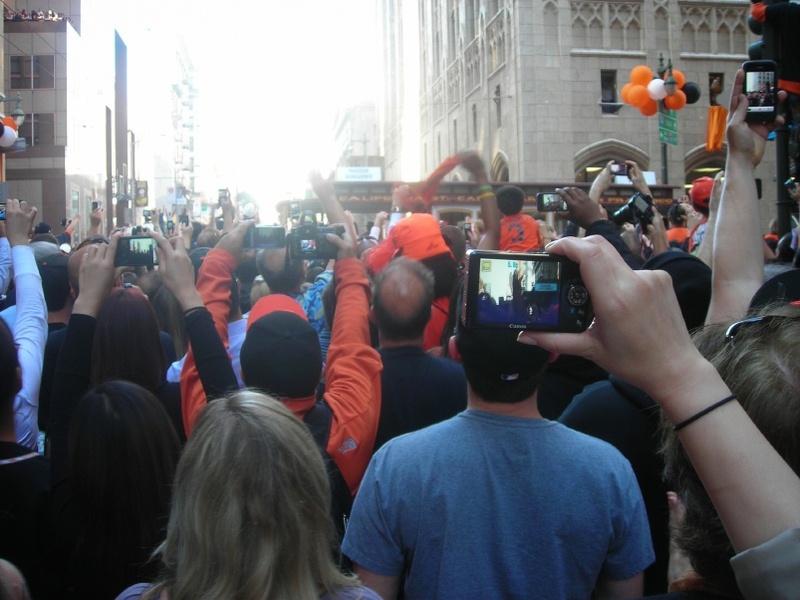 I got a noon meeting moved to tomorrow, so I was able to attend the Giants victory parade. When I got to the BART station this morning, there were all sorts of fans wandering around. I got off at Powell Street and there were people sitting along the fence. We left the office about 10:30 and found the streets heading towards Market backed up almost to Mission. We went up Sansome and over on Bush. I couldn't get very close, but by the time I was ready to move over to California or Sacramento, the street had filled in behind me. There were people hanging out of the windows of the older buildings, like the Millls and the Russ. When parade came by, I could see the roofs of the motorized cable cars, like this one with Madison Bumgarner. It was still exciting. For the rest of the afternoon, there were people yelling and blowing stadium horns on the street. 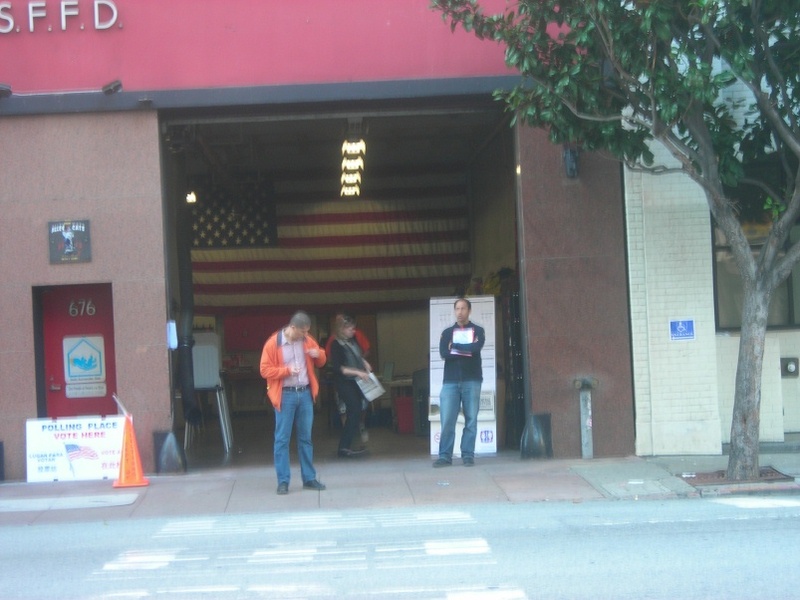 These lucky people get to vote at Station One, on Howard near Third. This station will get torn down soon for an extension of the Museum of Modern Art. I took the photo today. I voted on the way home. Several poll workers and fellow voters agreed that they had never seen our polling place so crowded. I took a walk at lunch time and saw people selling Giants merchandise on many corners. 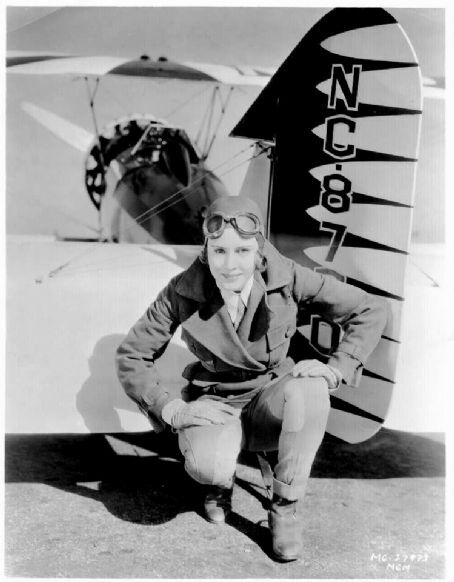 Hollywood actress Madge Evans was, according to a French caption on this photo, an accomplished aviatrix. The Giants beat the Rangers 3-1 in the fifth and final game of the World Series. This is their first World title since 1954. Their first in San Francisco. Their first in my lifetime. Great pitching tonight. I am very happy.